Perched on the hills adjacent to the Secret Valley Golf Course, one will discover an appealing community of elite villas. Aristo Developers, Cyprus premier golf and residential developer, have aesthetically designed these unique properties to reflect the natural beauty of the area. Exceptional views of the Mediterranean, and are a short drive from one of Cyprus’ most popular tourist sites: Petra tou Romiou – the birthplace of the legendary goddess Aphrodite. The available resort properties for sale are ranging from three to five bedrooms luxurious and elegant villa, all with private swimming pools and quality specifications. (A) A Central heating system with DEVI electric under floor heating & 36 No. Touch thermostats is installed to provide space heating. 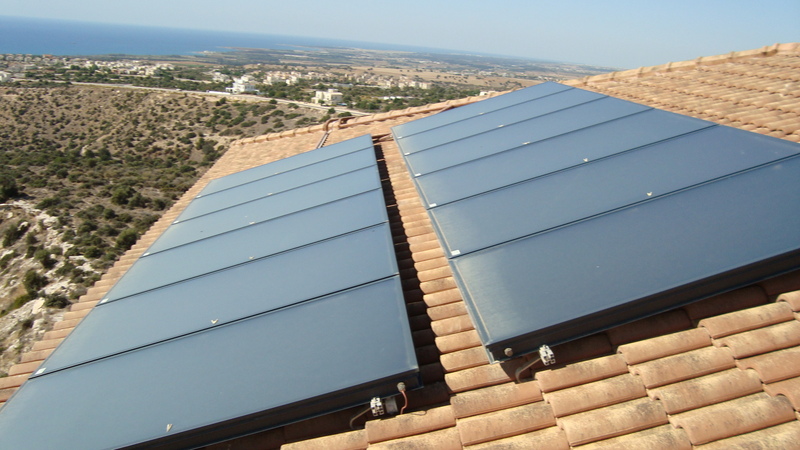 (B) A solar thermal system is installed to provide domestic hot water and back up for the indoor pool. The Solar system uses all the available solar energy and at times when it’s not enough 2 Calorex heat pumps are switched on through an automated control system. The solar system consists of 12 TISUN flat plate Solar panels 2.16x 1.18 & a 1500 Litre Hot water cylinder (TISUN PC1500) with solar pump, differential control. 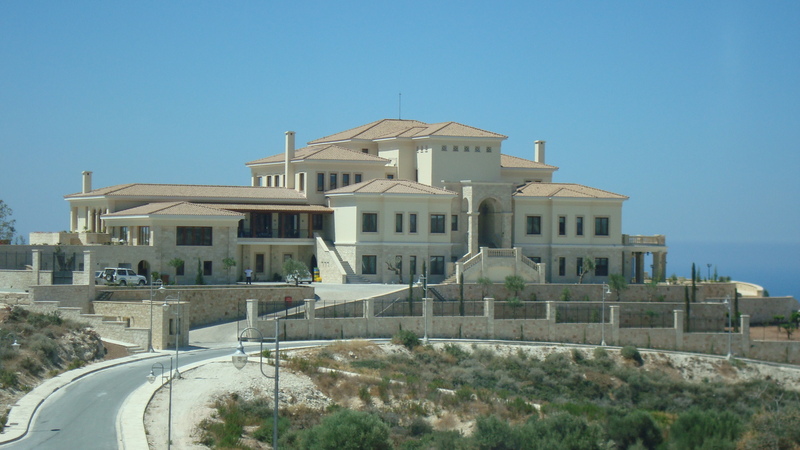 A smart VRV system is installed for the space air conditioning and heating of the villa. The system consists of 3 Daikin air cooled Outdoor units and 43 Indoor units (39 Ceiling concealed with ducts & grills & 4 Concealed floor standing) all controlled by Central touch control. 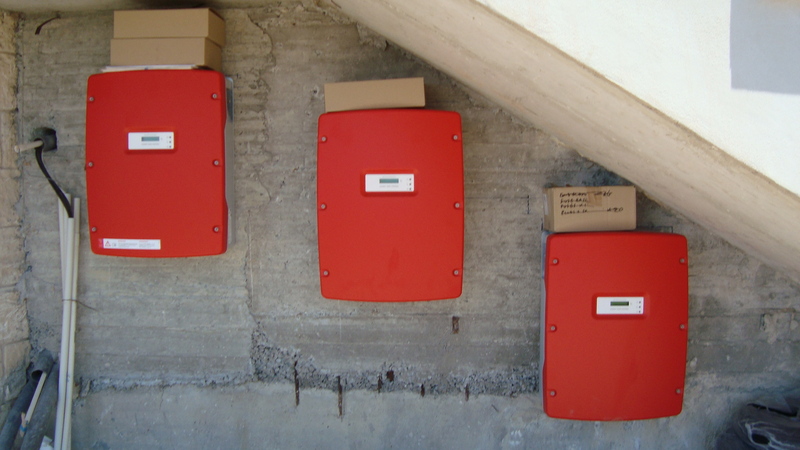 3 split units are installed in the server room, kitchen and guard house. The benefits of the air cooled VRV system from the spit unit type air conditioning is the efficiency (20 to 30 % higher), the less number of outdoor units and the ability to install the outdoor units much longer distance from the indoors. A complete plumbing system is installed consisting of: (a) Central & secondary pipes using copper pipes with insulation and fittings & Pex-C pipe in pipe piping for drinking water through out the residence. (b) A complete sewage system consists of all the PVC plastic piping for all the sanitary fittings to the first outside manhole. A pump station in the garden with 2 Standby / Duty pumps & controls is installed for the basement area. (c) Connection of all the sanitary fittings to the plumbing and sewage piping and installation of all the accessories. (d) A pressure pump system are installed to provide high water pressure to all the sanitary fittings, saving water as well as energy. (e) A Hot water return system with circulating pump is also installed to provide instant hot water via push buttons outside each bathroom. 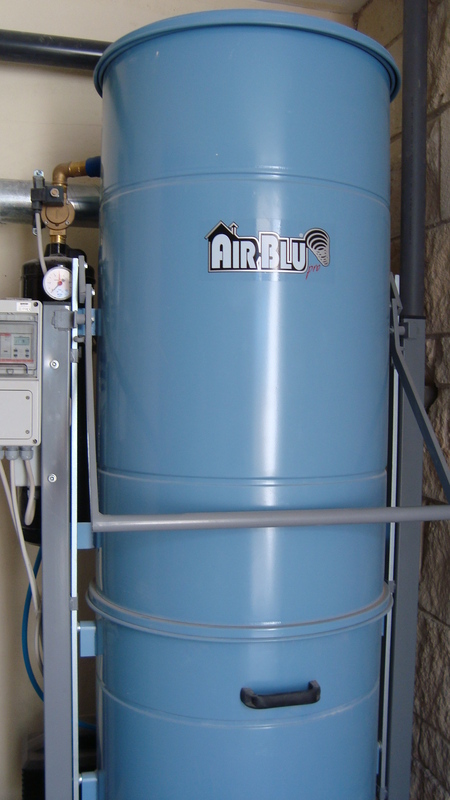 (f) Water softener to provide soft water for domestic use. Ventilation of all W.C areas with inline fans, ducting & grills with speed controls. Gas supply system to fire place, kitchen and BBQ with Gas detector & auto shut off valve. Irrigation system with upvc ring line , and Grundfos irrigation pump with filter, valves and control. Fire fighting system consisting of Grundfos pump, water tank, and piping to fire hose reels located in garden. Firepro automatic systems is installed in server room. Cava humidifying system (Inoa) is installed in basement Cava storage area to provide controlled environment for wine storage. Indoor heated swimming pool and jacuzzi with 2 Hayward filters, 2 Lorentz photovoltaic pumps with 6 panels each, salt chlorinator & PH regulator. The Jacuzzi has a separate filtration pump and filter and a special Spa pump and blower for the water jet inlets of the Jacuzzi. 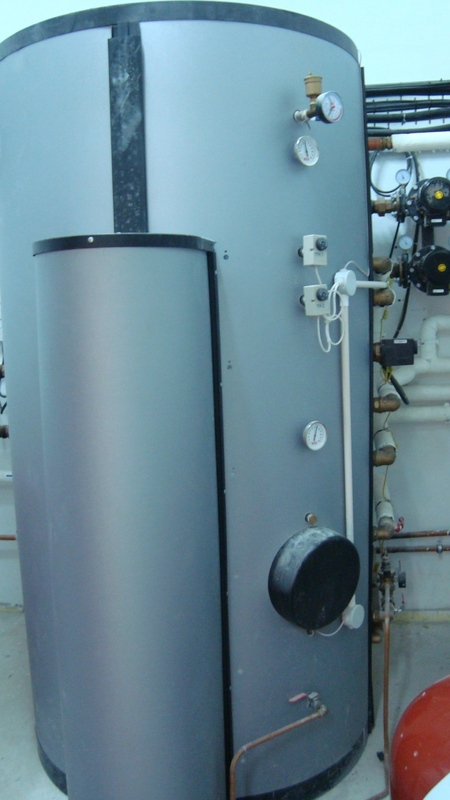 The heating of the pool and ventilation of the enclosed pool area is provided by a Calorex Air handling unit/ heat pump with back up from the solar system. Central Vacuum system with Upvc piping and points throughout the house and AIRBLUE main hoover. 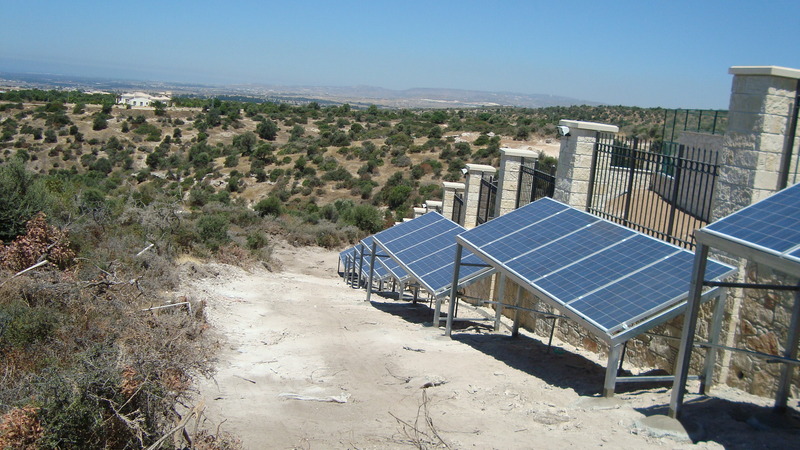 Photovoltaic system (20Kw) consisting of 94 Conergy polycrystalline panels & 3 SMA inverters with production of 95-135 Kw per day, thus contributing a major saving in power costs.